How can I know Your Secrets? "- Let go, and you can experience that I am indestructible. - Accept every wave and you can feel my Power. - Allow every wave and you can feel my kindness. - Love every wave and you will experience my Depth. - Ride every wave in the boat of trust, and you can flow With my grand design. - Relax, have faith in every wave, and the unknown will become known to you." I can feel Your kindness, know Your Power, and experience Your Depth when I ride every wave of love. I can know you when I love you. 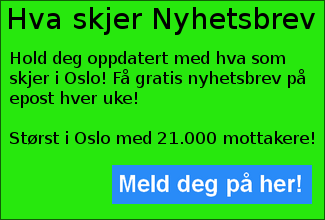 Velkommen! 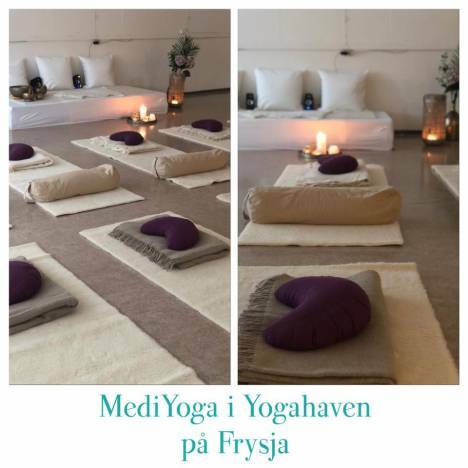 Gleder meg til å dele en nydelig kriya og Heart Shield meditasjon med deg! 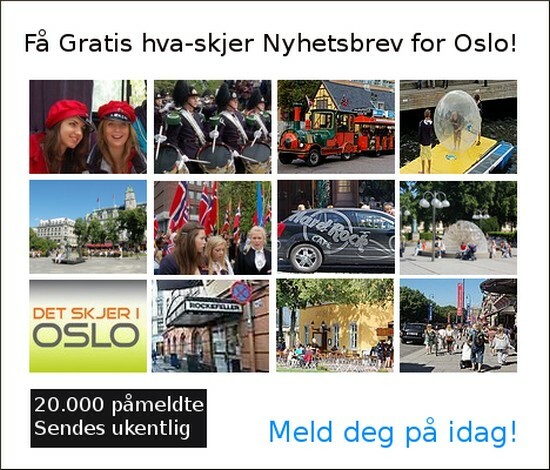 Pris kr 350, 10% rabatt for uføre, studenter, og elever ved YogaHaven. 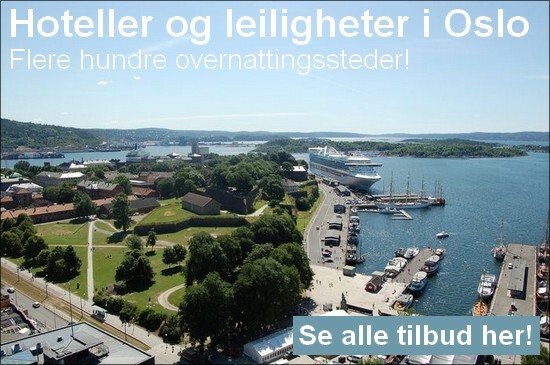 Dersom du deltar på GongBad etterpå betaler du totalt kr 400.